Minimize risk by protecting yourself whenever accessing your monetary accounts. Turning your debit card off when you’re not using it helps safeguard against fraud. When you card is “off,” no withdrawals or purchases will be approved except for automatic payments that have already been set up. Transaction controls that allow your debit card to work only in specific locations or geographic areas, add another layer of protection. And real-time alerts keep you informed when your debit card is used or declined. “Go with your gut.” Never visit an ATM if you notice suspicious people or things near the ATM. Use another ATM or visit at a different time. If it doesn’t feel right, it probably isn’t, and it’s better to be safe than sorry! When using a walk-up ATM, try to have a companion with you—especially after dark. When using a drive-up ATM, keep the car running and the door locked. Before lowering your window, look around for suspicious activity. If something or someone looks suspicious, visit at another time or go to a different ATM. To minimize time at the ATM, try to fill out all forms (deposit slips, etc.) before you begin the transaction. During a transaction, keep yourself between the ATM and anyone waiting to use it after you. Use your hand to cover your PIN when entering it into the machine. Once you have completed your transaction, take your money, card, and receipt and leave immediately. If anyone follows you after making your transaction, quickly go to a crowded, well-lit area and call the police. Always keep your ATM card in a safe place! Keep your PIN a secret! Never reveal it to anyone, even if the person appears to be from your financial institution or a member of law enforcement. Do not lend your ATM card to others or tell them your PIN number. If your card is lost or stolen, or you suspect fraudulent activity, call Franklin Savings Bank immediately at 603.934.4445. Educate your employees on the importance of keeping your business’s financial records safe. Your employees should be instructed to keep all financial documents confidential and should be educated on warning signs, safe practices, and responses if a suspected Corporate Account Takeover occurs. Remember, you and your employees are your first line of defense against fraud! Be vigilant online. Ensure all of your business’s computers and mobile devices are equipped with antivirus, anti-malware, and firewall software. Instruct your employees not to use unprotected internet connections. Use complex passwords with a mix of letters, symbols, and numbers, both uppercase and lowercase. Work with your bank directly to prevent Corporate Account Takeover. Ask your banking institutions about safeguards and programs in place to prevent unauthorized transactions. There are many options out there, including multi-person approval processes, batch limits, and auto-calls designed to alert business owners of unauthorized activity. Be alert! If you notice suspicious or unauthorized activity, immediately contact your financial institution. Check account balances and transactions often. Understand your responsibilities and liabilities! The account agreement between you/your business and your bank outlines the reasonable security measures your business should have in place to protect you from fraudulent activity. Be sure to understand your banking agreements and take the proper security precautions, since you could be liable for any losses resulting from a Corporate Account Takeover. For more information on Corporate Account Takeover, download our informative brochure. Use your phone/tablet passcode lock to make it more difficult for thieves to access your personal information if your device is lost or stolen. Always log out after each banking session or credit card transaction. Protect your phone or tablet from viruses and malware by installing mobile security software. Use caution when downloading apps. Some apps contain malicious software designed to steal your personal information. Do some research on the app before downloading it to double-check that it’s safe. Download the updates for your phone and tablet. These updates often incorporate valuable software to protect your device against newer threats. Avoid keeping personal information like passwords and banking account numbers on your mobile devices. Notify your financial institutions—including your credit card companies—if your mobile device is lost or stolen, or if you notice any signs of fraud. Be aware of your surroundings. Some of the most accomplished scammers obtain your information just by watching you use your phone! Always wipe your phone/tablet before selling it, donating it, or trading it in. Public Wi-Fi is not generally very secure, so avoid performing banking transactions or making purchases on your mobile device using a public connection. Franklin Savings Bank, in partnership with the FDIC, offers a list of 10 scams that consumers should be aware of along with key defenses to keep in mind. Fraudulent job offers: Criminals pose online or in classified advertisements as employers or recruiters offering enticing opportunities, such as working from home. However, if you’re required to pay money in advance to “help secure the job” or you must provide a great deal of personal financial information for a “background check,” those are red flags of a potential fraud. Another variation on this scam involves fake offers of part-time jobs as “mystery shoppers,” who are people paid to visit retail locations and then submit confidential reports about the experience. In an example of the fraudulent version, your job might be to receive a $500 check, go “undercover” to your bank, deposit the check into your account there, and then report back about the service provided. You also would be instructed to immediately wire your new “employer” $500 out of your bank account to cover the check you just deposited. Days later, the bank will inform you that the check you deposited is counterfeit and you just lost $500 to thieves. One warning sign of this type of scam is that the potential employer requires you to have a bank account. “Phishing” emails: Scam artists send emails pretending to be from banks, popular merchants or other known entities, and they ask for personal information such as bank account numbers, Social Security numbers, dates of birth and other valuable details. The emails usually look legitimate because they include graphics copied from authentic websites and messages that appear valid. Mortgage foreclosure rescue scams: Today, many homeowners who are struggling financially and risk losing their homes may be vulnerable to false promises to refinance a mortgage under better terms or rates. 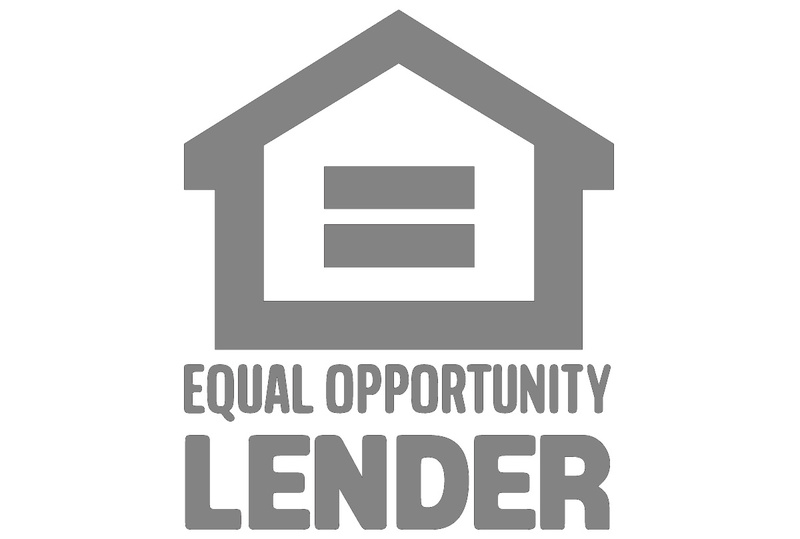 Borrowers should always be on the lookout for scammers who falsely claim to be lenders, loan servicers, financial counselors, mortgage consultants, loan brokers or representatives of government agencies who can help avoid a mortgage foreclosure and offer a great deal at the same time. These criminals will present homeowners with what sounds like the life-saving offer they need. Instead, the homeowner is required to pay significant upfront fees or, even worse, tricked into signing documents that, in the fine print, transfer the ownership of the property to the criminal involved. Common warning signs of fraudulent mortgage assistance offers include a “guarantee” that foreclosure will be avoided and pressure to act fast. Elder frauds: Thieves sometimes target older adults to try to cheat them out of some of their life savings. For example, telemarketing scams may involve sales of bogus products and services that will never be delivered. Warning signs include unsolicited phone calls asking for a large amount of money before receiving the goods or services, and special offers for senior citizens that seem too good to be true, like an investment “guaranteeing” a very high return. To help seniors and their caregivers avoid financial exploitation, the FDIC and the Consumer Financial Protection Bureau have developed Money Smart for Older Adults, a curriculum with information and resources. 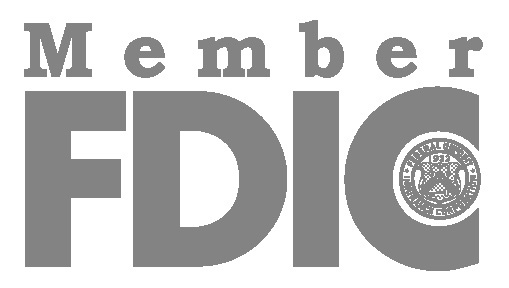 Visit fdic.gov/consumers to learn more. “Ransomware”: This term refers to malicious software that holds a computer, smartphone or other device hostage by restricting access until a ransom is paid. The most common way ransomware and other malicious software spreads is when someone clicks on an infected email attachment or a link in an email that leads to a contaminated file or website. Malware also can spread across a network of linked computers or be passed around on a contaminated storage device, such as a thumb drive. This information was provided by the FDIC. Visit them online at www.fdic.gov for additional information on how you can protect your personal information and your account information. You may also find useful tips on FSB’s website under Protect Yourself located at https://www.fsbnh.bank/resource-center/protect-yourself/. To further educate you on the many risks involved with business banking, please visit the Franklin Savings Bank Security Information Center to learn about security topics that may affect your business.